We have a range of spaces available for hire on a one-off or regular basis with a range of additional facilities such as wifi, telephone, access to printers and photocopiers etc. 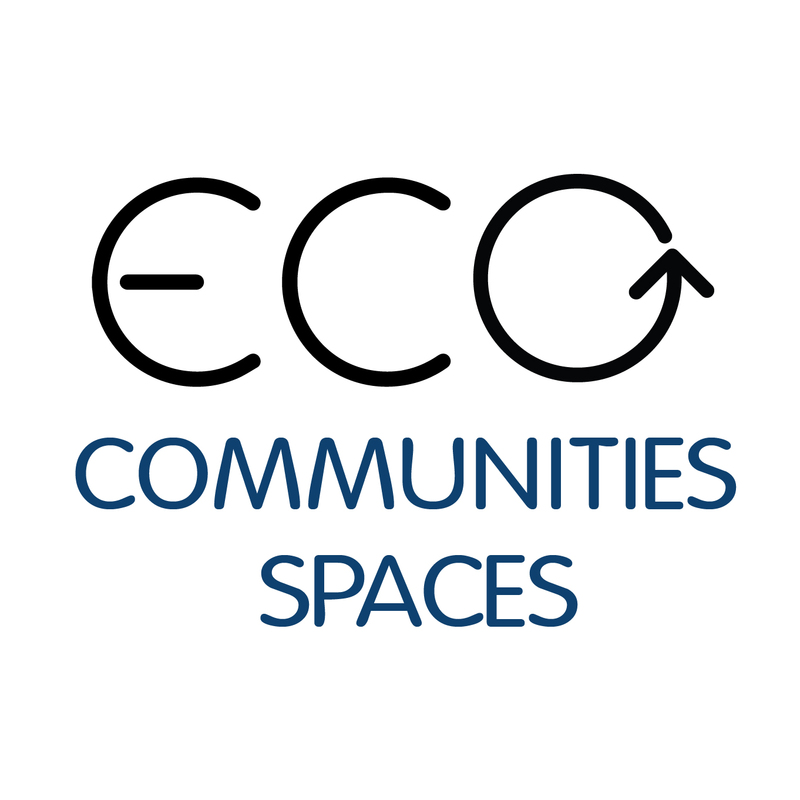 To enquire about renting space please go to our Eco Spaces site ((http://ecospaces.org.uk). 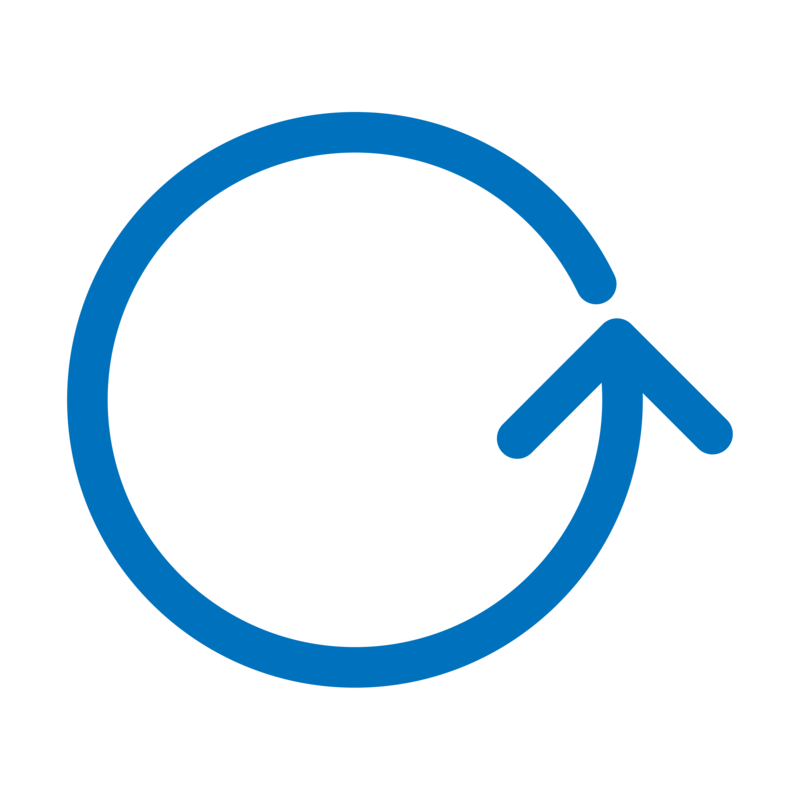 We offer discounts on the commercial rate for hire to community organisations. We also cater for Weddings at our venue in Slade Green.